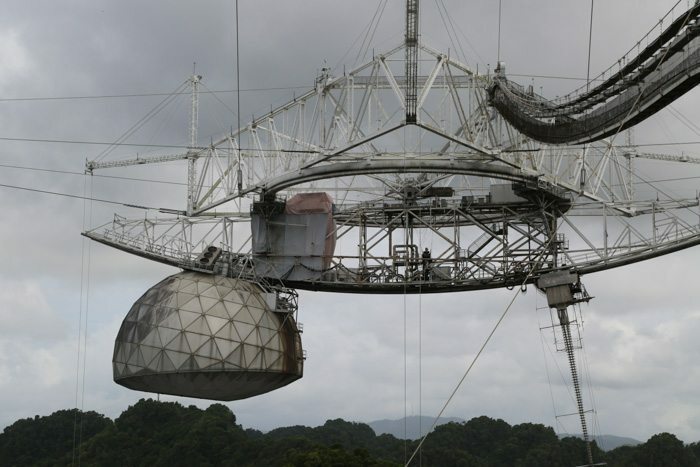 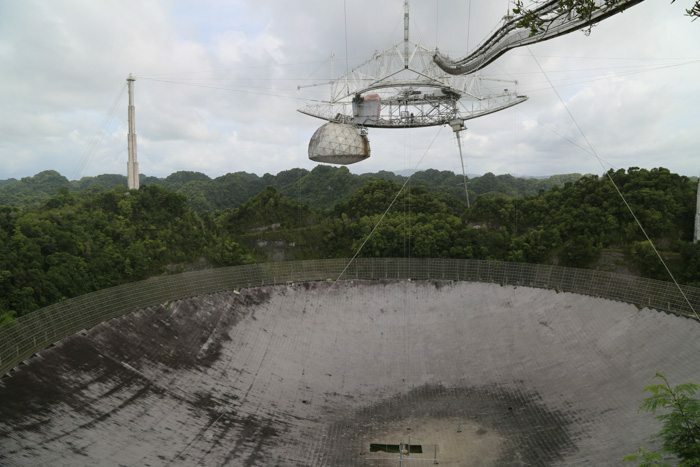 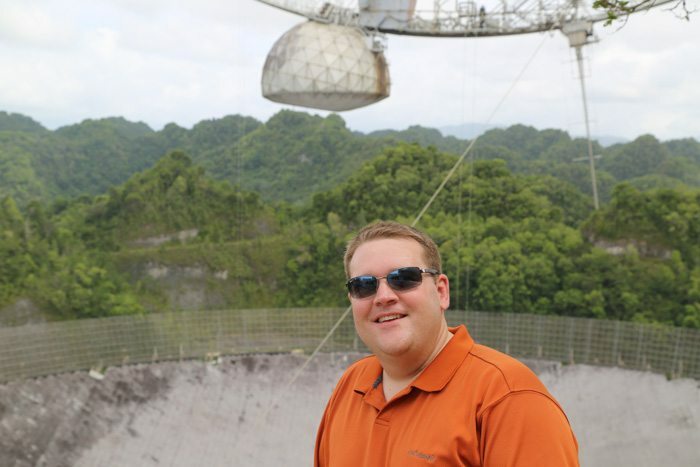 Arecibo is the largest single-dish radio telescope in the world. 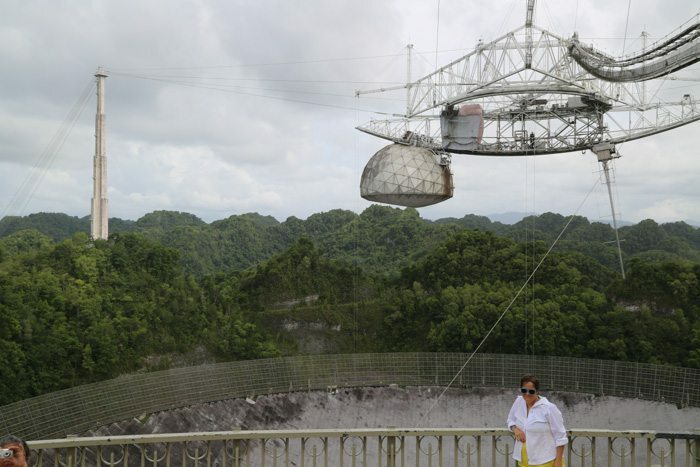 Here’s the rather crazy video of us driving from Ponce to Arecibo. 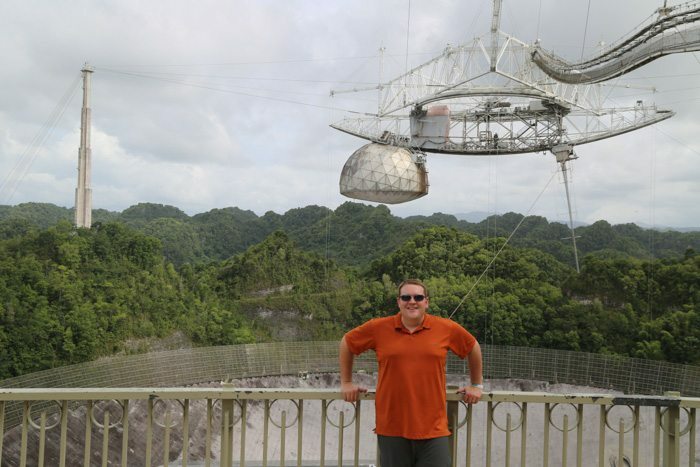 It’s pretty shaky so it’s not for everyone.